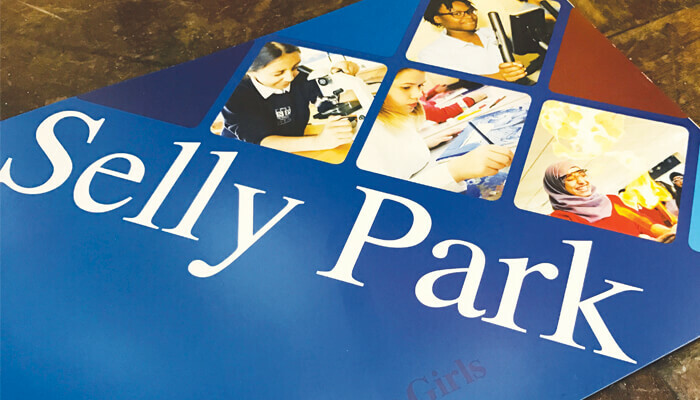 Selly park had been using ‘off the shelf’ student planners for a number of years. Following the rebrand, they asked if we could produce a more bespoke school planners which reflected their identity. Westborough was already using an ‘off the shelf’ school planner but they wanted something more bespoke which reflected the brand.